I don't really have a good reason why, but I've been doing a lot of mapping recently. 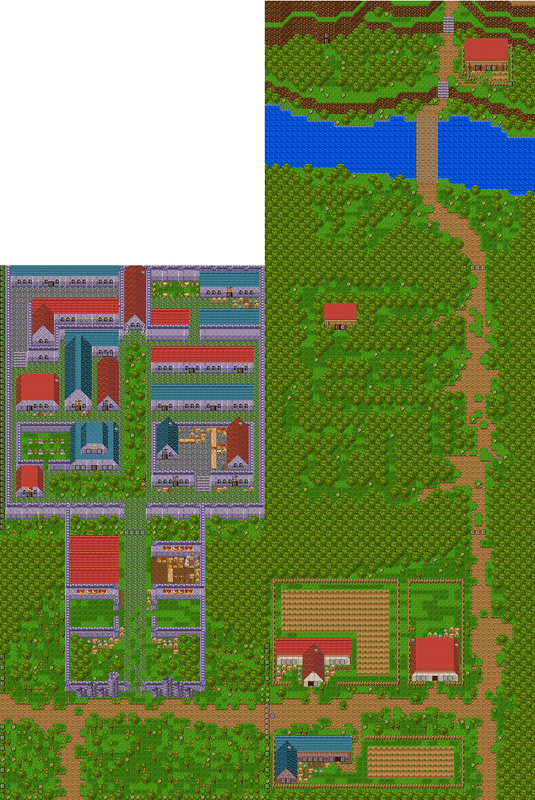 I felt an urge to make some classic maps using the RPGMaker 2003 RTP and I just ran with it. I think they came out okay, although it has been a while since I used the RTP to make anything. 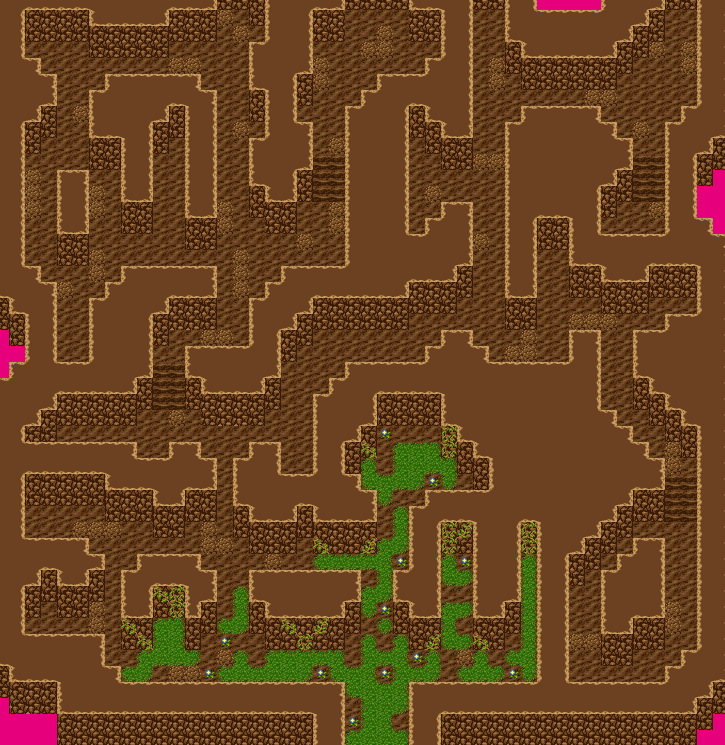 I don't really have any plans to turn these maps into a functional game, but I figure I'll try and make a fairly large landscape with them. Nothing compared to the scale of a game like Skyrim, but a similar (if more cartoony) feel. I find putting maps together quite relaxing, but maybe once the whole map is complete I'll consider making a game around them. Making the maps first and then building the game around them will be a nice twist on the usual approach!